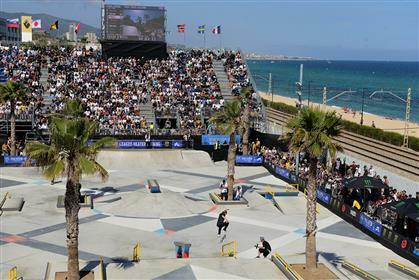 Description: Skate BDN Barcelona Agora is a public plaza 100% dedicated to skateboarding. 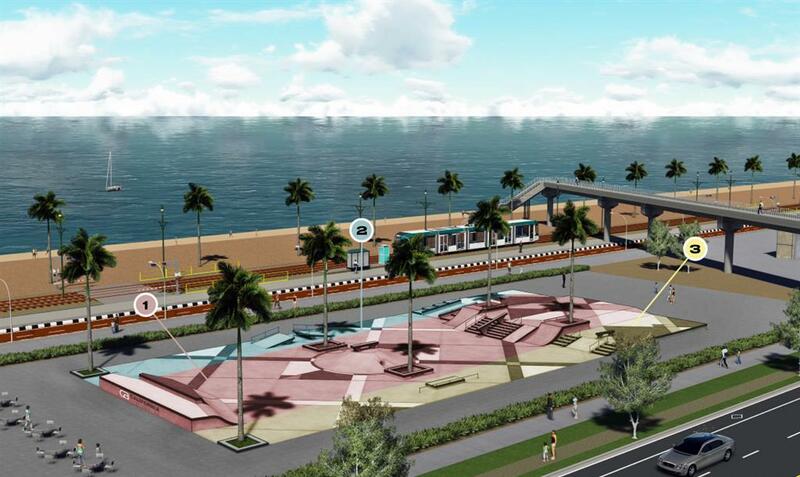 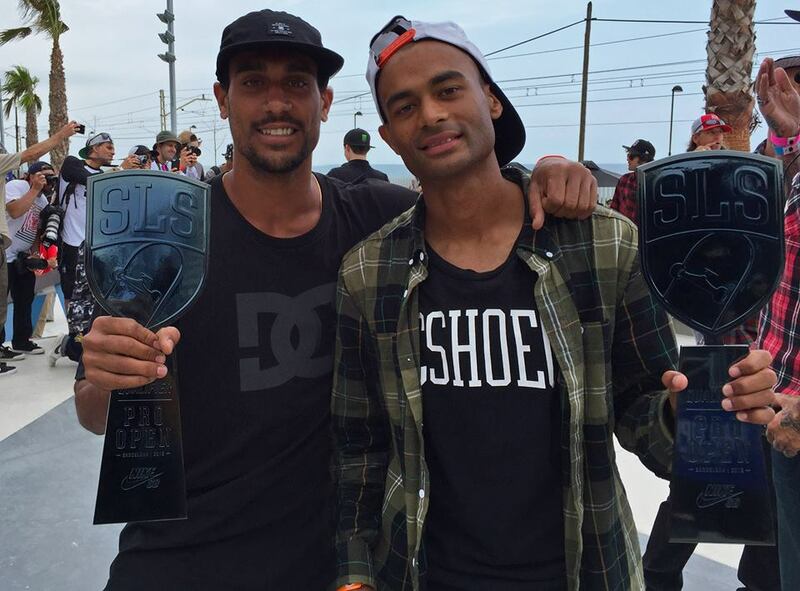 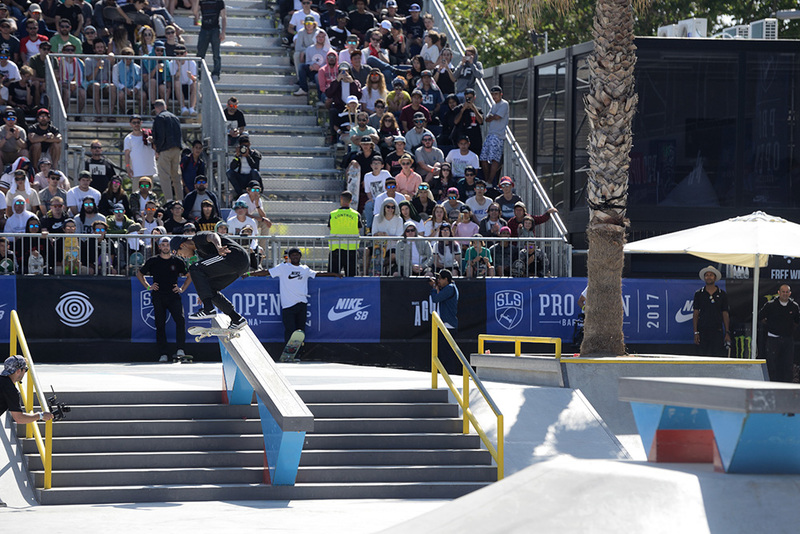 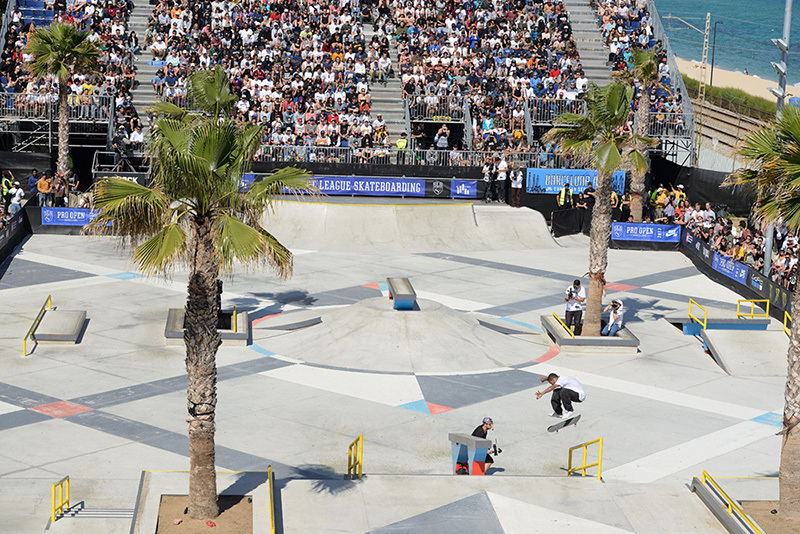 Spot guide: Designed by California Skateparks, world leader in the construction of skateparks, it’s the first park in Europe to be certified by the Street League Skateboarding and which is prepared to host international competitions. 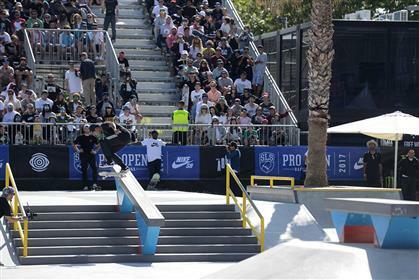 Nearly 5,000 sqm with hubbas, quarter pipes, and flat rails, designed for the most pro riders, and others more suitable for beginners. 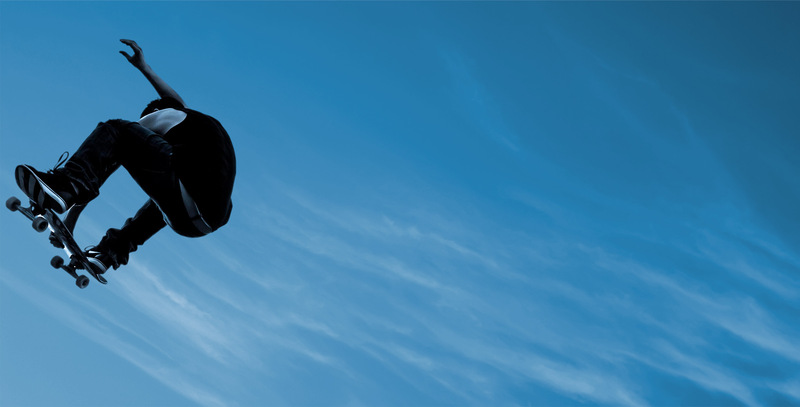 Friday and Saturday from 09.00h to 0.00h. 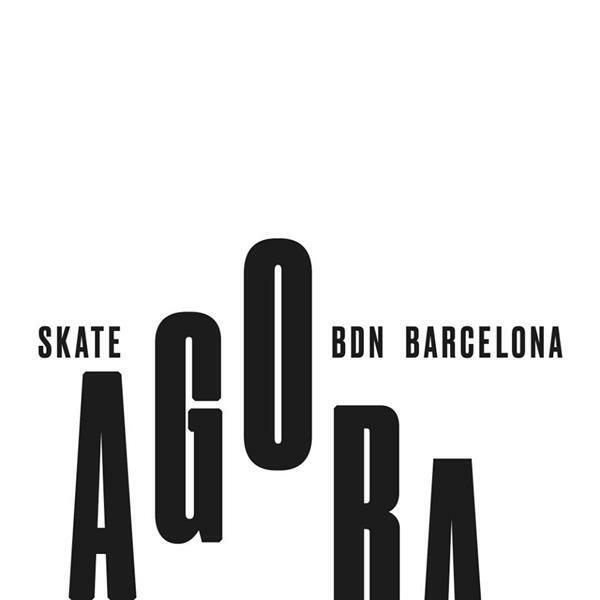 Wanna become a local admin for Skate Agora BDN Barcelona?